Headlines everywhere this week are saying that your precious kitty may secretly want to kill you. 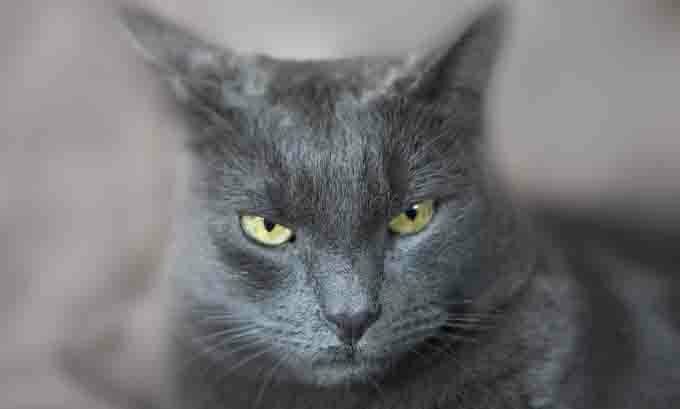 It’s all the Internet seems to be talking about today… how badly your cat wants to kill you. The only thing keeping them from doing so? Their size? The theory, according to a joint study by the University of Edinburgh in Scotland and the Bronx Zoo in New York concludes that your average house cat has a personality similar to that of an African lion sharing similar traits like neuroticism, dominance and impulsiveness. Compared to other big cats in the study domestic house cats actually have, “the highest loadings” of anxiety, insecurity, tension, suspicion and fear of humans (according to the study). Seems a bit of a stretch to say that just because our cats are neurotic, fearful, suspicious, insecure, dominant and impulsive, that they would kills us if were just a bit smaller. If we were the size of a small bird or mouse, then sure, I’d have to say that my cats would probably hunt me down, kill me and enjoy every minute of it.